Here is an easy way to create more desk space without getting a bigger desk. 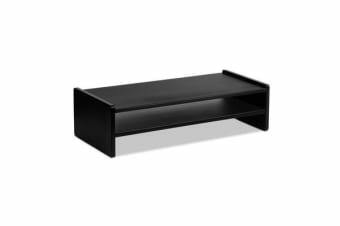 Just use our Monitor Riser to place your monitor on top and you have even extra storage below for other desk essentials with its 2-tier shelf design. Plus, you will also have a more comfortable sight line to view your monitor and less strain on your eyes and neck. 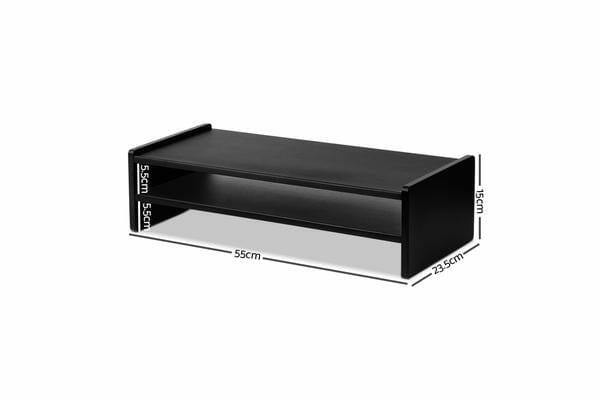 Made of 12mm thick MDF board, the monitor riser is strong and durable and has a weight capacity of 15kg for the top shelf and 5kg for the bottom one. 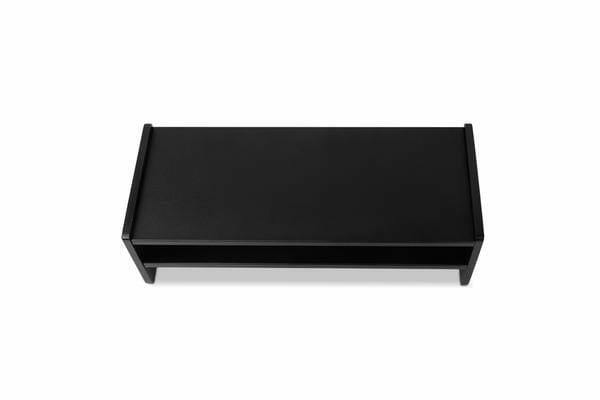 It will fit any normal-sized desk with ease and comes with anti-scratch pads for a pristine desk all the time.